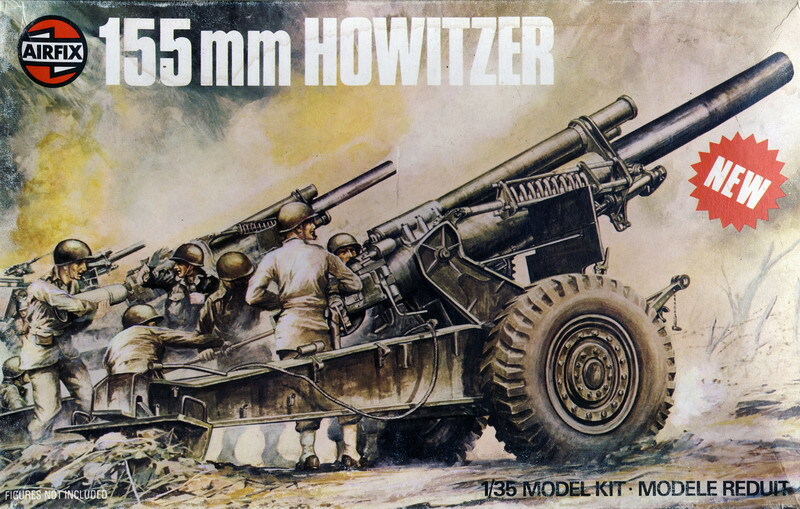 This outstanding American artillery weapon is now available in kit form with many of the working features of the real gun. Realistic metal parts and springs plus flexible tyres are included. Simulated recoil action, opening breach, elevating and swiveling barrel together with a movable split trail are notable points of the completed model.